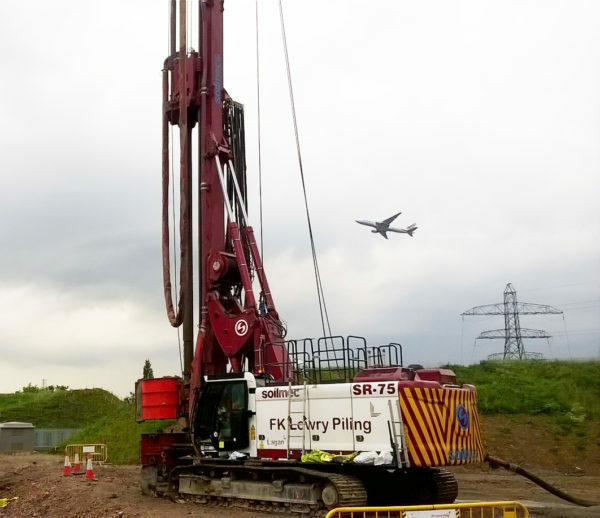 FK Lowry Piling have completed the piling for a new recycling, recovery and processing facility near Heathrow Airport. The new Materials Recovery Facility (MRF) has been designed to process construction and demolition waste on a 9.4-hectare site in Stanwell Moor, near Heathrow Airport. The entire development comprises of a materials recovery facility building, site office and workshop as well as lorry parking areas, access road and landscaped bunds. The piling element of the project comprised of the design and installation of almost 300 No. 450mm dia. CFA Piles to 23m deep, to carry axial loads of up to 990kN. The sub-soils consisted of Made Ground overlying firm-stiff to very stiff Clays and the pile design was verified through a series of static load tests on 3 No. working piles on the project. 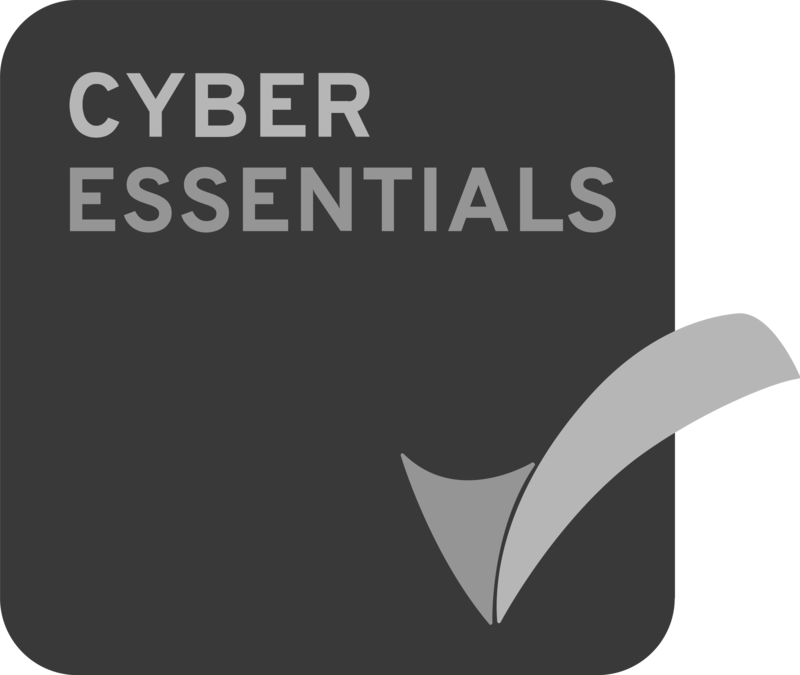 The scheme was completed safely, to time and to budget. “The Heathrow Project bolsters our portfolio of work in the Energy/Recycling Sector and we were delighted to work alongside our Parent Company, Lagan Specialist Contracting in delivering this scheme for a new Client. The Site itself is located just outside Heathrow’s Perimeter just off a busy arterial route to the Airport, therefore our focus was to ensure no disruption took place during mobilisation and de-mobilisation to the project."